I've found that I function best when I turn things into habits. I started using the Momentum iOS app to help keep me on track and have had pretty solid success so far. 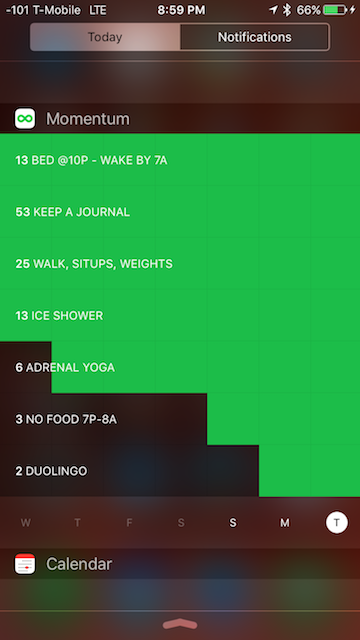 My 4.5 minute daily ice shower has been the hardest to get motivated for each day. But I do it. Because I don't want to disrupt that chain of green boxes on my notification screen.